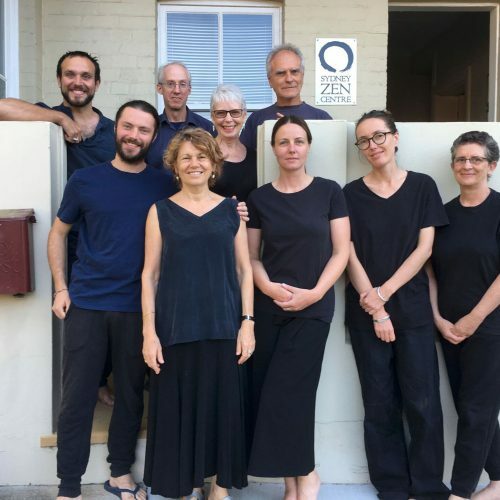 Our city zendo is in what used to be an old corner shop that is located at 251 Young Street, Annandale, in Sydney’s inner-west. There is zazen (sitting meditation) and dokusan – interview with resident teachers Subhana Barzaghi and Gillian Coote – every Monday and Wednesday from 7 – 9pm. Zazenkais are an opportunity to practice for a longer period of time which is a great preparation for going on a retreat. 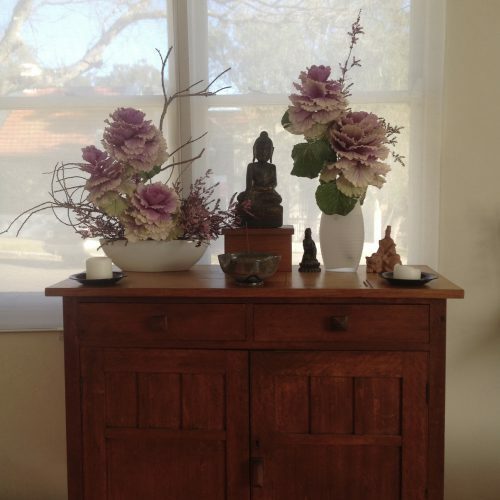 They are a rich exploration of the Way which involves a half day of intensive zazen, including a dharma talk, held on the third Sunday of each month. Orientations for newcomers are held on Thursdays, once a month. Please go to the Newcomers page to book in. Precept recitation ceremonies are held every alternate month (on the full moon). They offer students an opportunity to reflect on the inter-connectedness of all beings and discuss the moral and ethical dimensions which arise from this realisation. Every other month we hold a Dharma Café which is a chance to ask questions and provides another opportunity for shared reflections on our practice in daily life. We also offer study groups, Buddha’s Birthday and Memorial ceremonies, talks, workshops and city-based non-residential sesshins (retreats).